Does this mean I’m weird? I was out window shopping last night with my friend, and was in the kitchenware section of Myer (30% off bakeware by the way) and came across this most divine little thing. It’s an egg separator by a brand called Typhoon! Isn’t it cute. 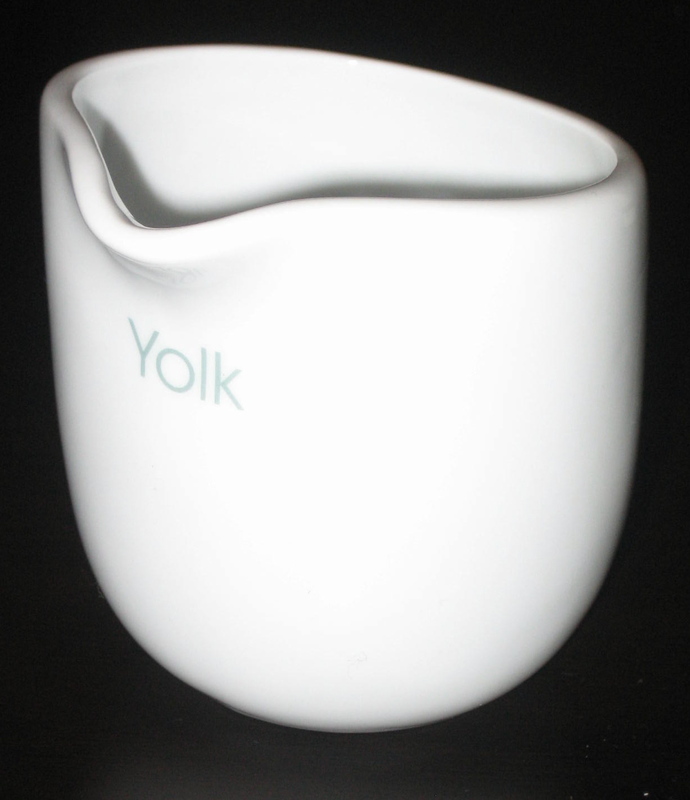 Beautifully designed and so much less ugly than the old fashioned egg separators. In this one, you can crack multiple eggs! Anyway, will try it this weekend when I make Claudia Roden’s Almond and Orange cake after receiving divine inspiration from Not Quite Nigella! 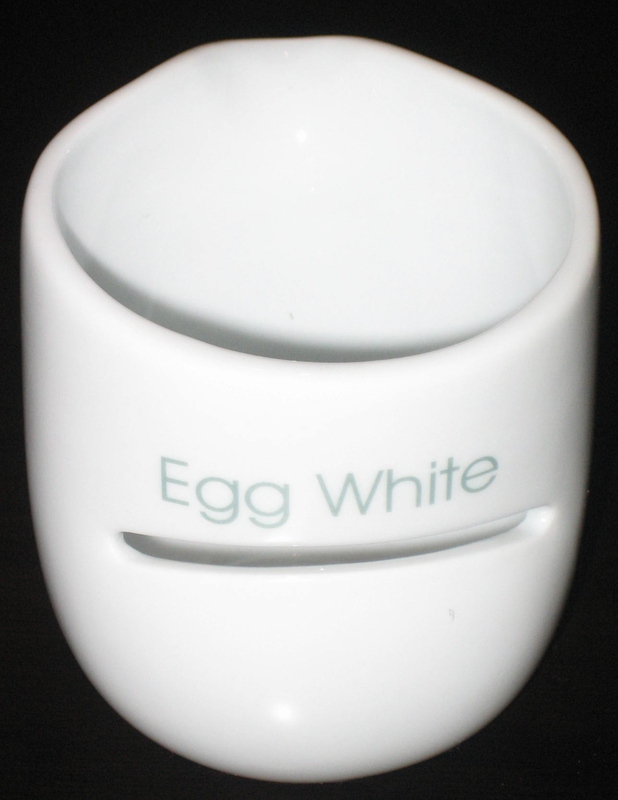 You crack the egg straight into the cup, and pour the white through the slot, while you plop the yolk from the spout! Ingenious!! !